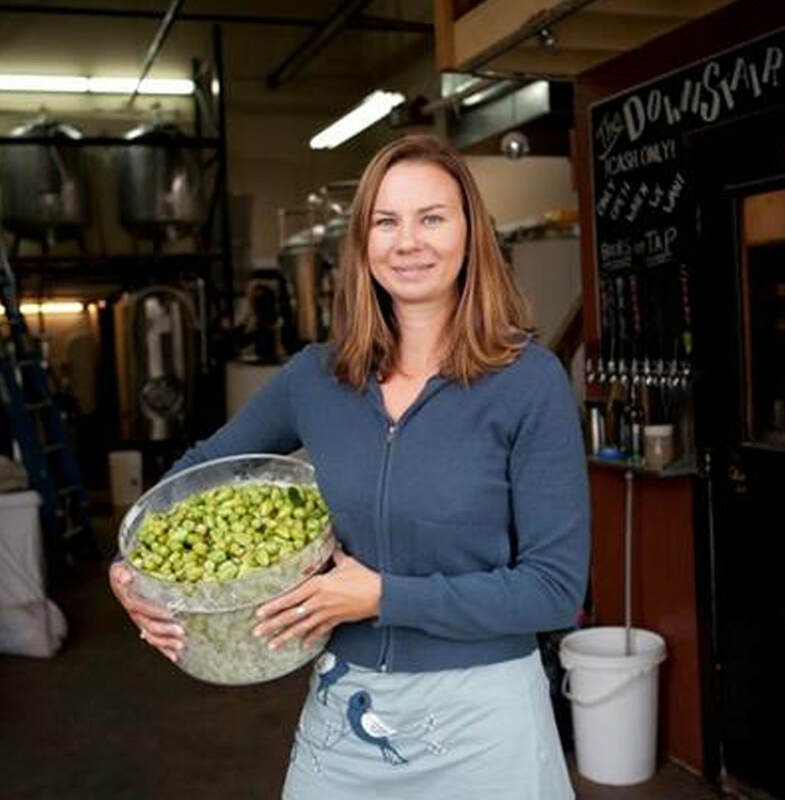 Emily Thomas, co-founder, owner and brewer of Santa Cruz Mountain Brewing, has combined her passion for community and social work with innovative brewing and the organic food movement to create a well-loved business that produces award winning organic ales. 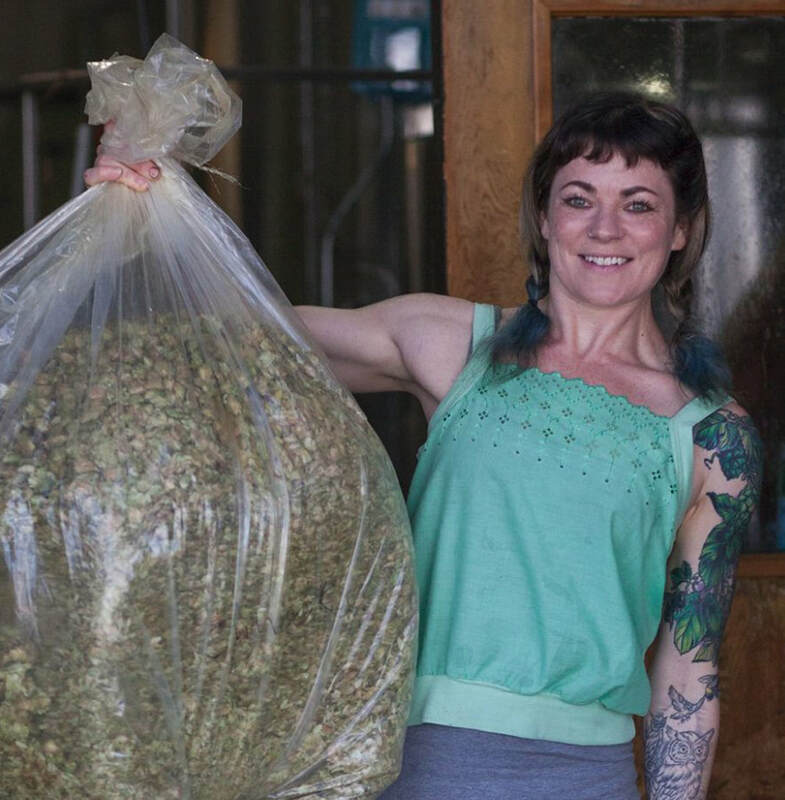 As a working owner/brewer, Emily is involved in every aspect of her business. Day-to-day operations, business/brand strategy and a commitment to non-profit fundraising. Coupled with brewing wildly successful and unique ales that challenge people's perceptions and definitions of organic ale, makes a very full life! In early 2016, after spending several years tending bar at Santa Cruz Mountain Brewing's taproom, I was offered a position in the brewhouse. Armed only with my passion for craft beer and my willingness to learn, I was thrust headfirst into the kettle. As a woman whose only experience was my homebrewing hobby, I raised eyebrows. But thanks to my patient and knowledgeable coworkers, I was quickly able to perform all of our behind the scenes brewing and cellaring tasks with confidence. I am always learning and constantly growing as a brewer who is thoroughly enjoying her journey.